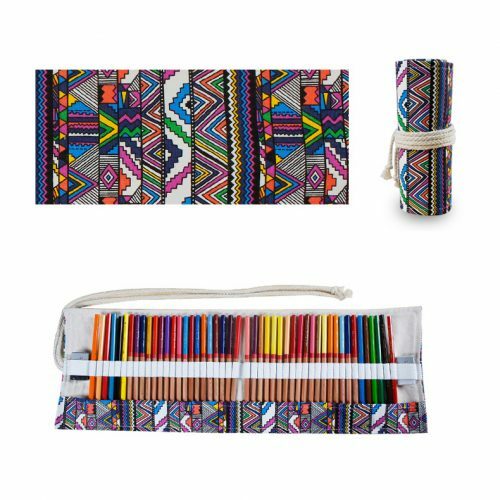 Keeps you pencils organised and easy to carry. 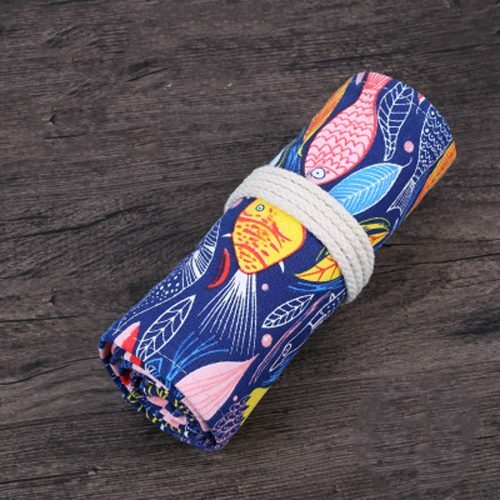 The easiest, most convenient way to carry your drawing pencils to your destination is in this stylish pencil roll. Because of the elastic, you can holder various sized pens, markers, gels etc.